For our clients, we promise the best septic tank pumping services that will remove waste, ensure the quality of your system, and prevent breakdowns in the future. By keeping a regular septic inspection schedule, you can save yourself struggles and money down the road. Because septic service is such a precise project, you shouldn’t trust anyone but the professionals to do it. Worse yet, neglecting septic tank cleaning can result in more expensive repairs down the road. Don’t be worried about cost, as this is a necessary feature of septic tank ownership. 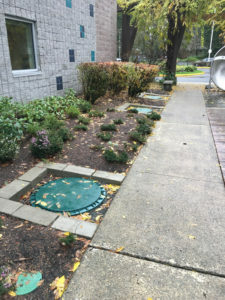 Bothell septic tank cleaning can be quick, easy, and affordable when you call us. 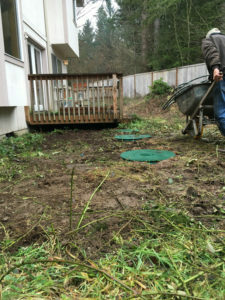 Why Should Bothell Residents Choose Us for Septic Pumping? 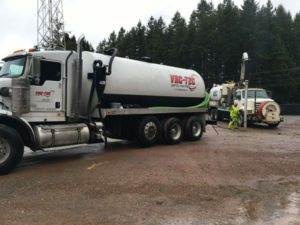 While there may be a few companies that provide septic pumping in your area, it’s necessary to choose the company with the best reputation and lowest prices. That’s what you get when you call us! We promise high quality services from trained technicians, which means that your septic pumping project will be finished on time and within your budget. Septic tank pumping is a complex, necessary maintenance process. To keep your septic tank in great condition, call Vac-Tec, LLC. Bothell residents can dial Tacoma – (253) 777-4887 Seattle – (206) 339-0039 Olympia – (360) 338-6686 North Dakota – (701) 566-0045.